Established in 1976, a year after the functionalization of the Multan University Act, to materialize the dream of accelerating transmission and creation of historical knowledge in the region, the Department of History started functioning in a rented building in Gulgasht Colony, Multan, to launch courses for the Degree of Master of Arts in History (M.A.History).In 1980, The Department was shifted to Institute of Languages Block (IOL) and finally in 1986 to its present premises, the History and Political Science Block at the university Main Campus. The Department of History launched a diploma program in Pakistan Studies in 1984 which was later on upgraded to a regular M.A. Pakistan Studies program in 1986. In 1997, The Department decided to play its role for the promotion of research culture and launched a program for the research degree of Master of Philosophy in History (M.Phil. History). A non-class bases non-regular Ph.D program was initiated very soon after the establishment of the Department which has been converted into a regular class base Ph.Dprogram under the instructions of HEC Pakistan. More than 10 scholars have successfully completed their Pd.Ds and 12 scholars are currently registered for Ph.D degree. 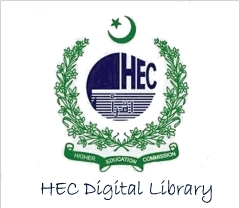 To make the standards compatible with the world class international Universities, the department with the help of HEC Pakistan has launched BS History program since 2011 which is successfully going on and First batch of BS history has completed their degrees well in time. Currently, the Department has the services of Six teachers with a number of visiting faculty, three among them PhD degree holders, and three have submitted their dissertations for the evaluation. The Department is looking for young faculty, having expertise in Historical knowledge and devoted to the promotion of discipline of history. History in the form of Collective Memory and Record forms one of the basic and essential tool for living in this knowledge base world, as formation of knowledge and acquisition of knowledge is a continuous historical process. In this sense, all knowledge is history of human achievements and history is mother of all forms and disciplines of knowledge and sciences. It collects and imparts information, develops methodologies for the advancement of memory base knowledge, develops trainings and skills for the functionality of methods and devise theories and ideals to contribute to the formation of Historico-empirical knowledge. The Goal of the Department of History is to prepare a bread of intellectual Historians capable of the resolution of problems of society and the globe through the potent contributions to the formation and construction of a new world of historical knowledge,along with dissemination and impartation of that knowledge to the relevant walks of life and institutions. Department of history, Bahauddin Zakariya University, Multan vision is to contribute significantly through the formation of historical knowledge and dissemination of historical knowledge through all walks of life and disciplines of sciences and arts in this globalized world of knowledge, combining microcosmic themes with the macrocosmic ideals. Department is running Ph.D., M.Phil., M.A. and BSPrograms providing opportunities and training to serve in Civil Services, Teaching and Research in all walks of life. BS and MA program are focused on the provision of general historical skills and knowledge applicable to serve the Civil Service and teaching faculties at all levels. However M.Phil and PhD are research degrees providing expertise in Historical Research applicable to policy making government and non-government institutions of all kinds for the contribution to the solution of all kind of socio-political, cultural problems and thus providing opportunities to serve the institutions working for the solution of such problems. Department offers a large number of scholarships to the qualified and intelligent students granted by a number of government, non-government and foreign agencies, institutions and bodies. It includes University Merit Scholarships, PEEF, HEC Need Base Scholarships, Full Bright Merit Scholarships, Full Bright Need Base Scholarships, Zakat Fund, etc. Intelligent and students with high academic achievements are usually capable of winning one among the above mentioned scholarships. The department is combining national, religious and international aspects of historical learning, through theories, information, and empirical evidences at teaching level. Courses include Research Methods, Philosophy of History, Islamic History and Civilization, Modern World civilization, South Asian History and Civilization alongwith Pakistan movement and Socio-political, economic and cultural history of Pakistan. The Graduates and post-graduates of the department have contributed potentially to the development of the nation and the region and are working in all walks of life, civil service, Judiciary, Bar, Army, Universities, Colleges, Schools, Business, Journalism and media and banking. They have served as Federal Secretaries, Judges, Directors, Chairmen and Chairpersons, Principles, Officers, etc in different institutes of national and international repute and standing. The Department has Zakariyan Alumnae Association of History Department (ZAAHD) to develop collaboration with the society through the Alumnae of the Department. The Department has established academic and research contacts with a number of Pakistani and Foreign Institutions and Non-Government Organizations. The Department has signed an MOU of Cooperation with Nanjing University, China and has close collaboration with Professor Jamal Malik at Erfurt University, Germany. Professor YunasSamad Visited the Department in May 2015. In the same way a number of NGOs are in contact with the department and planning to serve the issues of national and international interest. The department of history has established liaison with the indigenous and national instructions, center, families and individuals to contribute potentially to the growth of historical knowledge. The Department has established BZU Centre for Dialogue and Discourse to promote a culture of dialogue and discourse to address and resolve the issues and grievances of national and international concerns. The Centre aims at the provision of a congenial environment to discuss the multi-cultural, multi-ethnic and multi-disciplinary issues and interest. For, a number of institutions are in contact with the department. The department is initiating a Journal of Historical studies to provide a forum to publish all sort of multi-disciplinary historical research. In this way, it is expected to contribute to the growth of collective knowledge and wisdom. 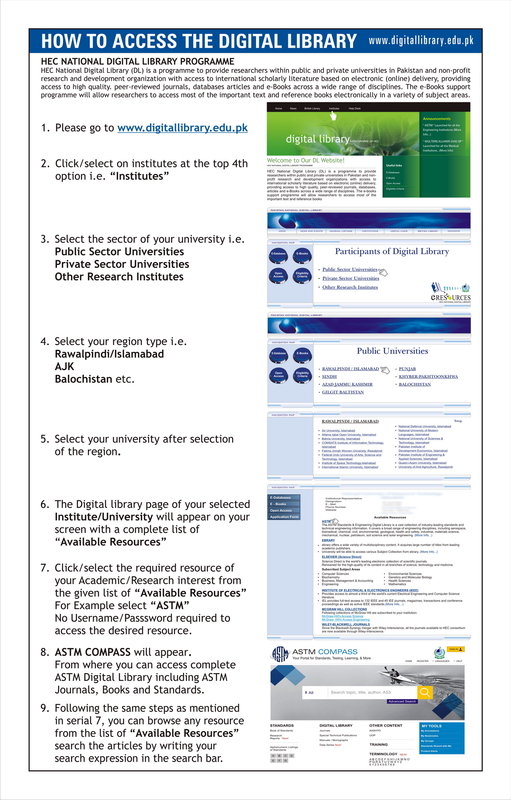 Department has been publishing the proceedings of the conferences and seminars organized by the Department. The scope of the publishing is being expanded to the research work contributed by the faculty of the department and research scholars of the department. Aggregate marks in B.A ( or Equivalent marks in B.Com/BBA/BCS) plus marks of elctive subject of History, plus (05) marks of Persian/Arabic/English as an Elective subject + 20 marks for Hifz-e-Quran.